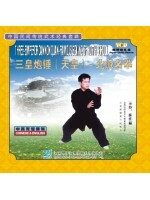 Demonstrated by Pang Lianfu, gold metal winner of National Traditional Martial Arts Contest of China, the seve0generation exponent of Three-emperor Cannon Quan. 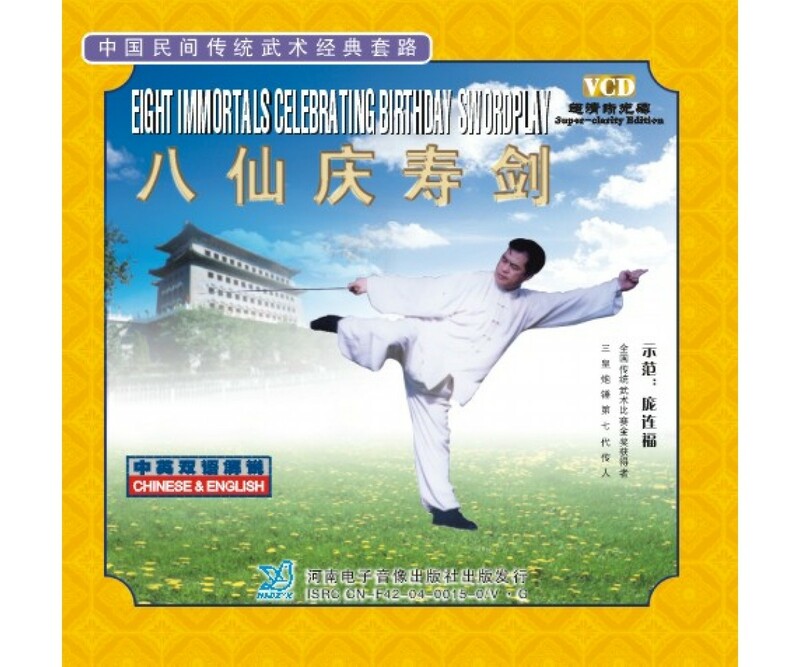 Introduction: Eight immortals celebrating birthday sword is the characteristic weapon of Three-emperor Cannon School. Its name was conferred by the emperor of Qing Dynasty at the birthday ceremony performance. The forms are careful and neat, and postures are beautiful and steady. It has unique movements and it is helpful to keep healthy and prolong the life, thus very popular among the people.